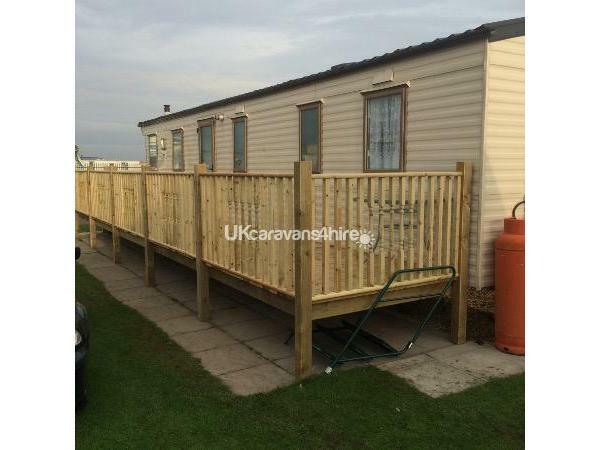 £50 bond required to secure your booking which will be returned a week after the holiday providing there are no damages/breakages within the caravan. 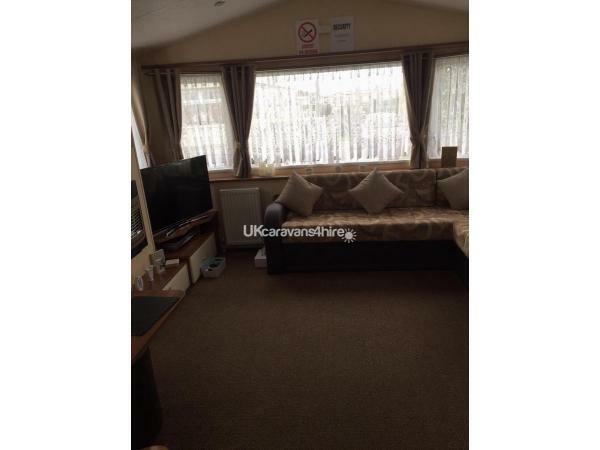 All damages/breakages must be paid for by yourself. 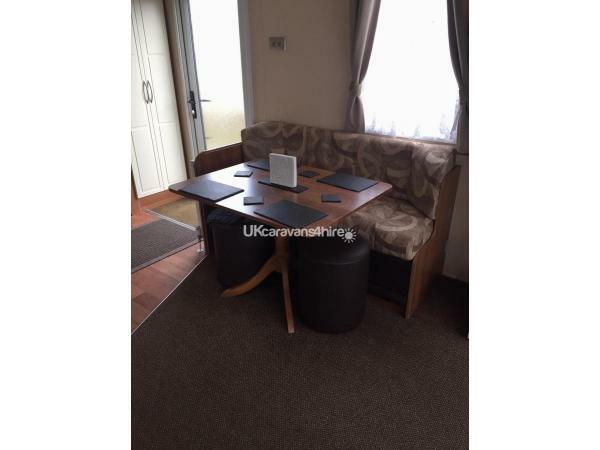 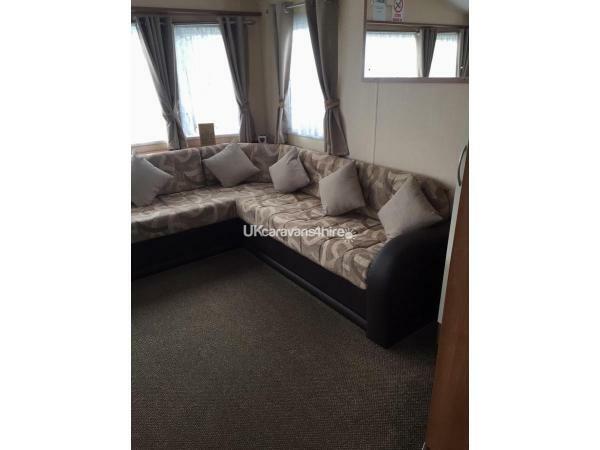 Relax in this modern, spacious caravan with enough space for 8 guests. 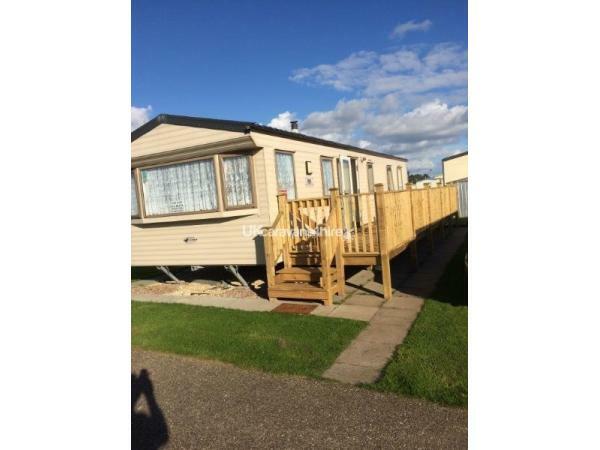 You can't get much closer to the thriving Fantasy Island by staying on the Kingfisher Holiday Park. 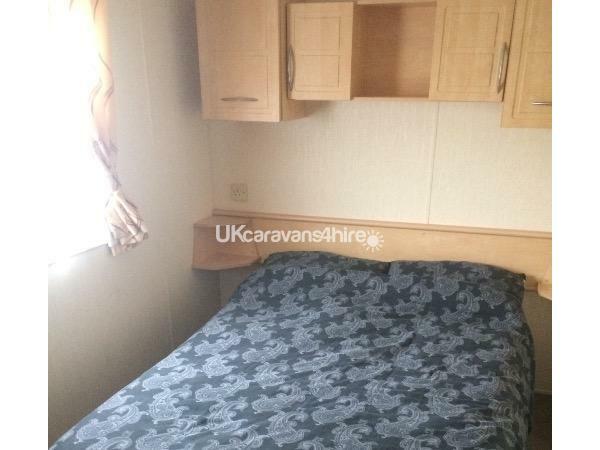 This particular caravan is located in a quiet spot on the park with all of the fun just around the corner. 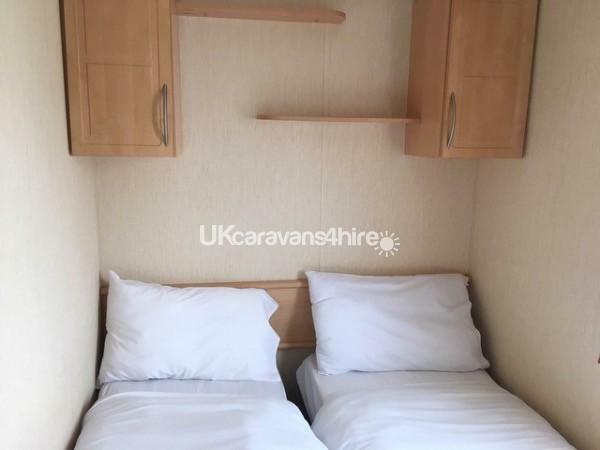 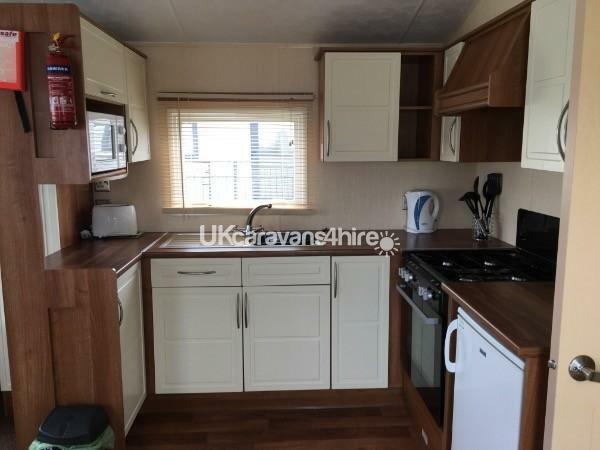 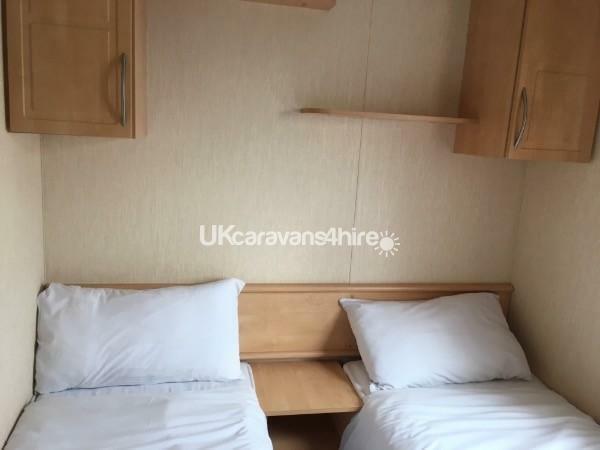 The caravan benefits from three bedrooms (one double, two twin), two toilets, one having a spacious shower cubicle, and plenty of seating in the communal area which also has a pull out double bed. 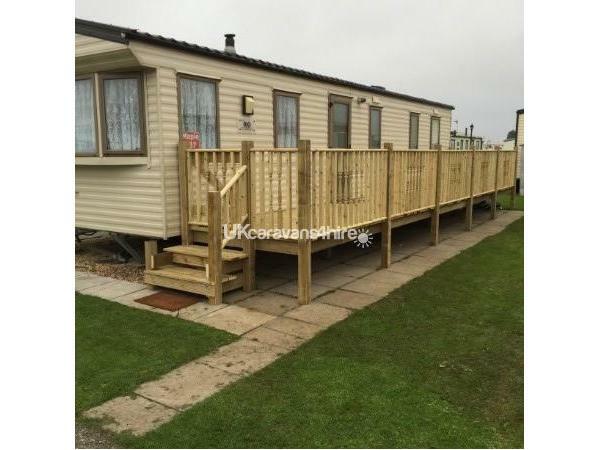 Additional Info: Kingfisher Holiday Park also benefits from having a children's outdoor park/play area. 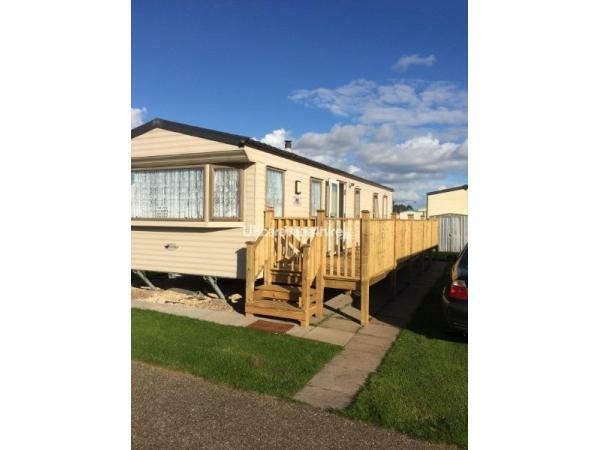 Fantasy Island, takeaways, amusements, pubs, restaurants and shops are all within a stones throw away from kingfisher holiday park.